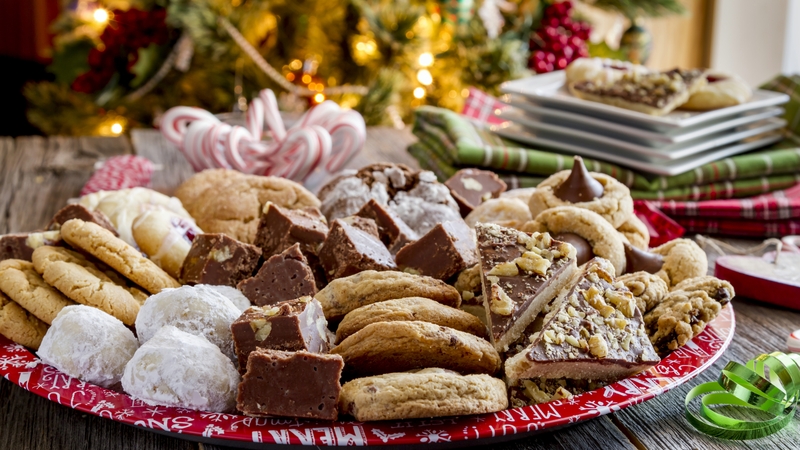 Sugary temptations during the holiday season are plenty. And the more sugar you eat, the more you want. But you can cut down your sugar intake and take control. There are simple steps to include in your daily choices that can help you break up with sugar. Watch: How to break up with sugar. Broadcast quality video (1:36) is in the downloads at the end of the post.